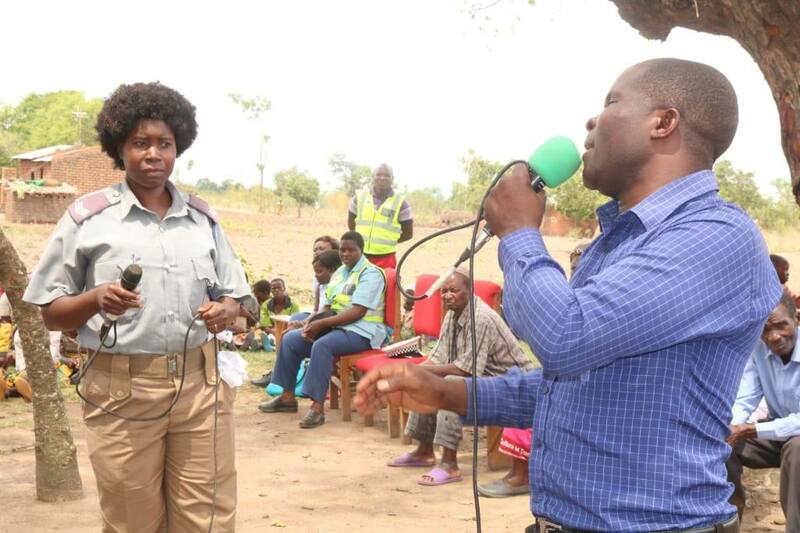 After the launch of this year’s 16 Days of Activism against Gender Based Violence (GBV) ,YONECO has embarked on massive awareness campaigns in various parts of the country. 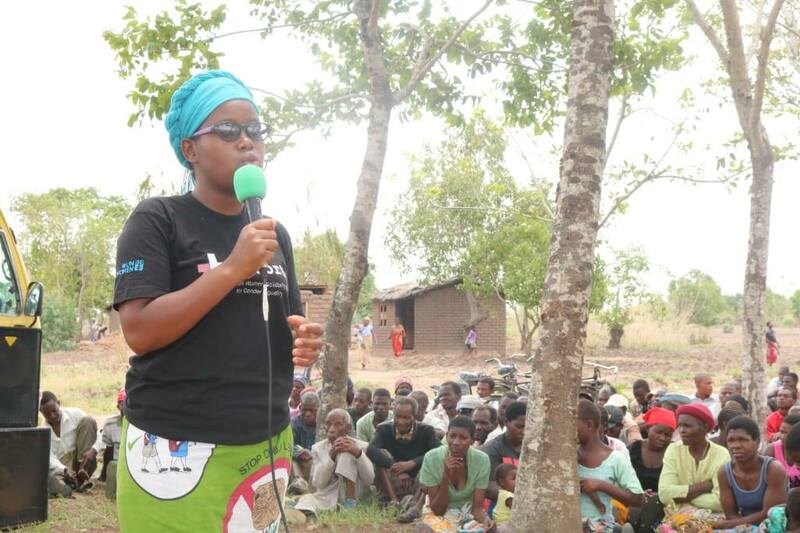 YONECO is using Theatre for Development (TfD), Roadshows and Community Dialogue meetings in order to ensure that people are aware of the dangers of GBV, how to prevent it and where to report when such incidences occur. “We use music to communicate with people. 16 days of Activism, let’s end gender based violence.” Sensational Artist Blaze was quoted by FaceOfMalawi Journalist during the event. 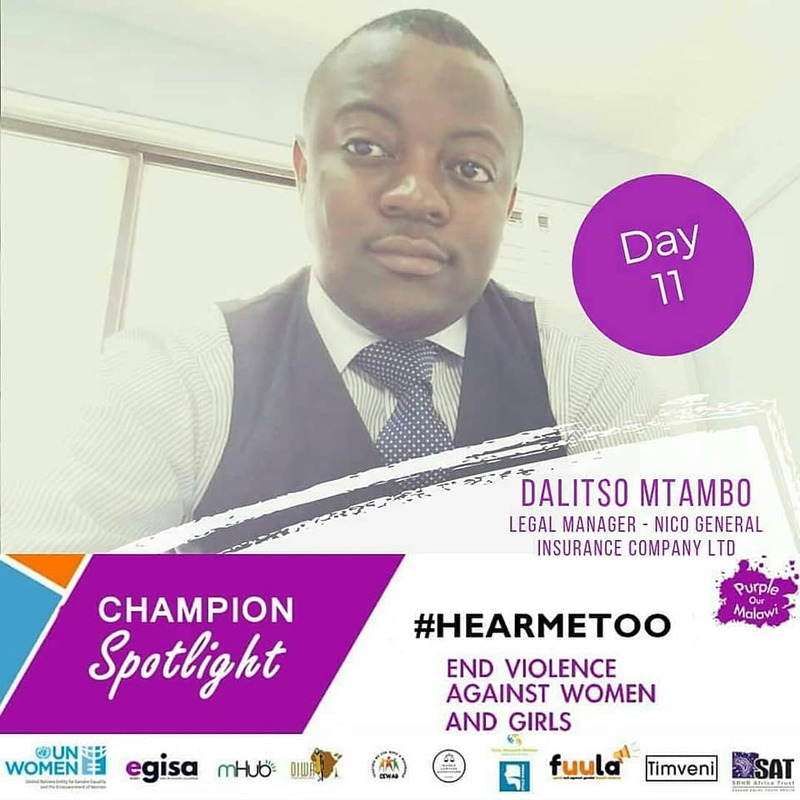 Dalitso Mtambo (Bossaro Ice), Legal Manager, NICO and Co-Founder Bossaro Music Group has also championed to the movement of 16 days of activism against Gender Based Violence (GBV). 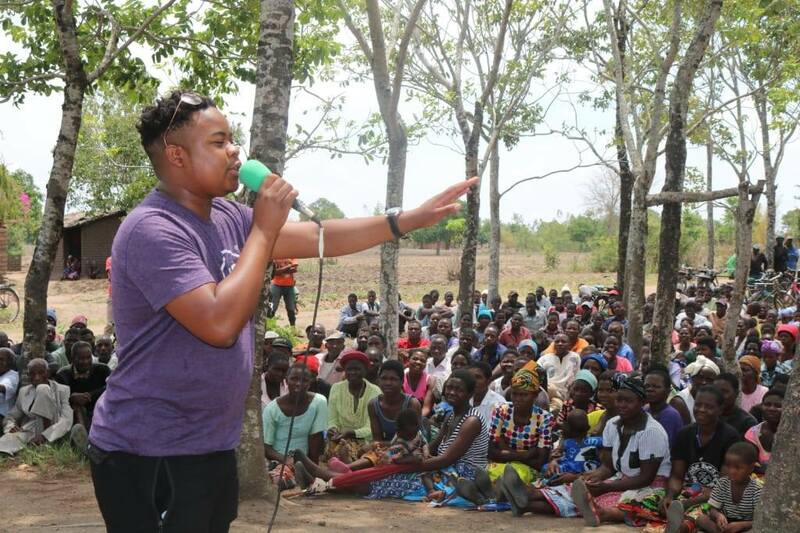 Dalitso is not only a legal mind and human rights defender but an entertainer who has used the power of music to champion the fight for equality and women empowerment.